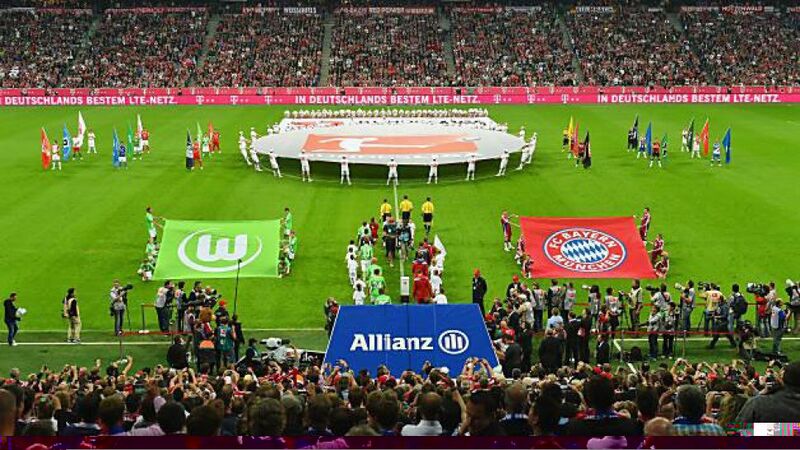 - © © The opening match of a new Bundesliga season is always a colourful, exciting affair. After a busy summer of international football, the raw excitement of the Bundesliga returns on 26 August when the 2016/17 season begins. History tells us that the season's opening weekend usually throws up some drama, but which matches or moments have been the most memorable? To get you in the mood for the new campaign, bundesliga.com looks back at some opening-day shocks. On 24 August 1974, fans all over Germany were left rubbing their eyes and scratching their heads after Kickers Offenbach produced one of the greatest ever shocks in Bundesliga history to condemn reigning champions FC Bayern München to defeat on Matchday 1. Not only did Bayern lose, Gerd Müller and Franz Beckenbauer et al were also embarrassed, skulking back to Bavaria to the tune of a 6-0 thrashing at the hands of Otto Rehhagel's team.